The 2011 Max Euwe Memorial in Amsterdam (previewed here), has finished, and Zhaoqin Peng won Group 1, while Robin Van Kampen took the honours in Group 2. Source: Chess.com – Play. Learn. Share. Can you create a clever caption? The 9th Jura Open was held from 25th to 27th November at the salle Saint-Georges in Del?mont, Jura province, Switzerland. 98 players competed in the 5-round Swiss tournament. The short event and a large number of participants caused an unusual circumstance that two players, GM Alexandr Fier from Brazil and GM Christian Bauer from France, achieved the perfect score and shared the first place. 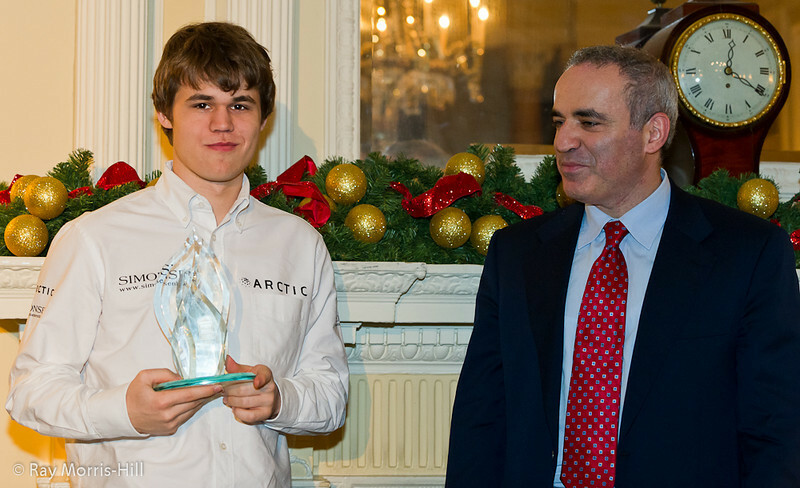 This is a successful month for the young Grandmasters as Fier previously won the 2nd Copa Latinoamericana de Ajedrez, while Bauer took a gold individual medal at the European Team Chess Championships. Top prizes were CHF 1’500.-, 1’000.-, 800.-, 400.-, 200.-, 5?100. We are pleased to announce that the World Amateur Championship 2012 will take place in the 5-star Porto Carras Grand Resort, Greece from 16 April (1st round) to 22 April (9th round) and it is part of the “Porto Carras Games Festival 2012″. The annual Games Festival is a mass event organised for the 8th consecutive year and it includes a series of tournaments & competitions in prestigious games like chess, bridge, scrabble, strategic games, etc. The FIDE World Amateur Championship is for players with a FIDE rating of 2000 and less (FIDE Handbook D.VIII.02) and it offers a guaranteed prize fund of 4,000 euros. Players with a higher rating can participate in the parallel international open tournament “Alexander the Great 2012″ which will also have an additional prize fund of 4,000 euros. A seperate open tournament for kids under 14 years old (and not a higher rating of 1500) will also be held at the same period, together with a blitz tournament on the last day. 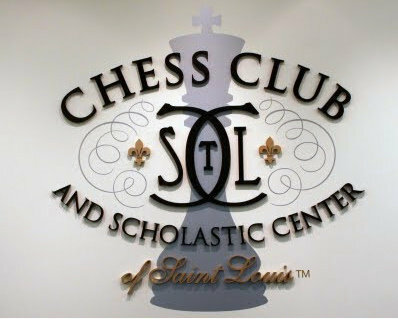 So the chess competitions of the 2012 Games Festival will include tournaments for all the members of a chess family! 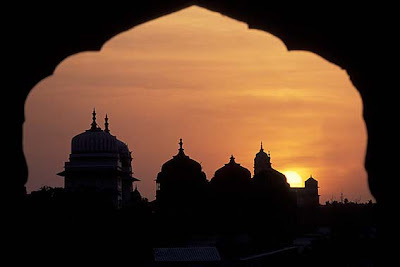 The deadline for registrations and bookings is on 12 March 2012. 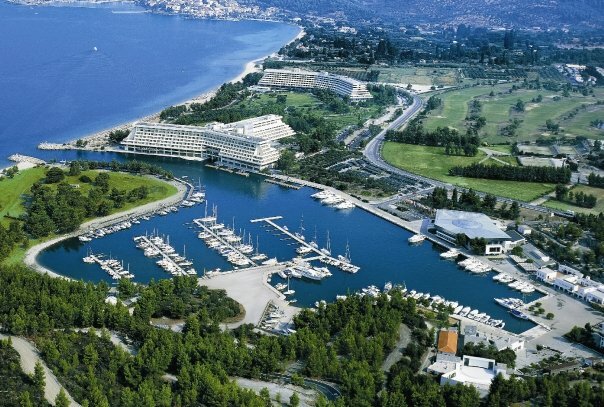 Best regards and we are looking forward to seeing you in Porto Carras this April! In a column earlier this month, Double Rooks bewailed the entry of “the politics of hate” into the unifying arena of chess. This depressing episode took place at the Corsican Chess Festival when GM Ehsan Maghami of Iran refused to play against his fourth round opponent FM Ehud Shachar of Israel. Maghami, representing one of the Middle East’s most radical Islamic regimes, didn’t have to give a reason for his adamant decision; however unfortunate, it was just another demonstration of the irreconcilable hatred existing between these two peoples from time immemorial. The real tragedy is that this ancient conflict should now introduce a discordant note in a centuries-old sport which has developed into a world-wide movement for enhancing amity among individual players, peoples and nations. But such is the viseral aversion existing between countries of the Arab world and Israel that the guiding spirit of chess, “gens una sumus”—we are one people—apparently has no meaning or influence whatever among them. Instead, the chess arena has now been turned into something of a competitive farce by these two countries. Apart from tournament hostility, it seems they are now engaged in a ridiculous rivalry to outdo each other in setting world records for simultaneous exhibitions. Getting into the Guinness Book of Records has long been an alluring challenge for many GMs, and one popular way has been to exceed the existing record of participants in simultaneous exhibitions. These phenomenal marathon “exercises” not only tax the powers of concentration, memory, stamina and skill of the performing GM, but the herculean effort also brings a measure of pride and glory to their respective countries. 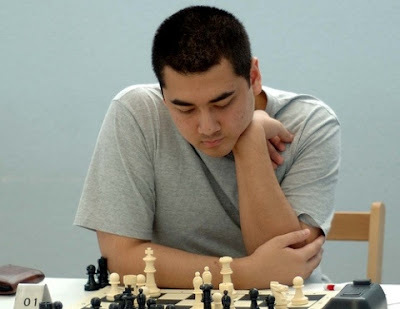 Early in 2009, the Bulgarian GM Kiril Georgiev eclipsed Susan Polgar’s 350 world record by playing against 360 opponents, defeating 284, drawing against 70 and losing six games in a session lasting 14 hours. A few months later Georgiev’s feat was surpassed by 29-year-old Iranian GM Morteza Mahjoob who took on 500 players, scoring 397 wins, 90 draws and losing 13. The effort lasted over 18 hours and was closely and proudly followed by Iranian television. 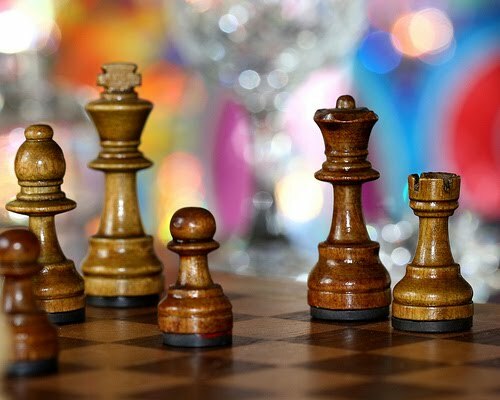 In October last year, Tel Aviv newspapers trumpeted the story in blaring headlines: “Israel destroys Iran —on the chessboard” after GM Alik Gershon posted a new record by facing a total of 523 opponents and scoring a winning result of 86 per cent. The sequel to this Israeli rejoicing should be easy to guess. Earlier this year Iran struck back when Ehsan Maghami, nine time national champion, set a new world simul record of 604 boards. The exhibition, staged at the sports stadium of Tehran University, lasted 25 hours with the final result: 580 wins, 16 draws and eight losses. How far will this simultaneous rivalry go? Double Rooks and the chess world await the Israeli reply. PanARMENIAN.Net – Grandmasters Zaven Andreasyan and Tigran Petrosian continue performing in Vizag GM International Open Chess Championship in Visakhapatnam, India. Armenian chess players have scored 6 points each, only half a point behind the leader Abhijeet Gupta. 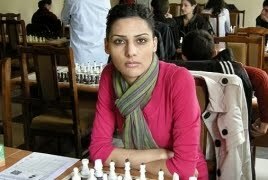 Alina Balayan (Russia) came 2nd with 7 points, Siranush Andreasyan finished 3rd with 6.5 points at Femida Chess Tournament, armchess.am reported. Karthikeyan Murali was given an enthusiastic welcome on Tuesday when he returned home from Brazil after winning the World under-12 chess title. Among those present to greet him were M. Muthu Kumar, K. Thirukkalathu, both officials in the State Chess Association, and S. Balaraman, secretary, Thiruvallur District Chess Association. “He has progressed nicely from silver medal in the World Under-10 two years before to win the title this time,” noted Velayudham who runs a chess academy in the city. Speaking to The Hindu, Karthikeyan said the tournament at Caldas Novas went well for him right from the start. Karthikeyan, who started as the sixth seed, said defeating top seed Aravindh Chithambaram of Madurai was the most important factor. “I want to become a Grandmaster,” said this 1999-born boy when asked about his aim. “Yesterday was a memorable day for me when World Champion Viswanathan Anand’s mother called me up and congratulated Karthikeyan,” said R. Murali, Karthikeyan’s father. 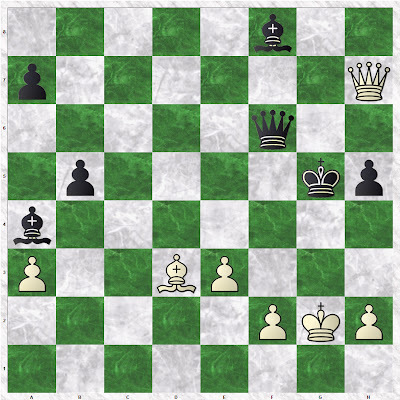 You are currently browsing the Chess blog archives for November, 2011.